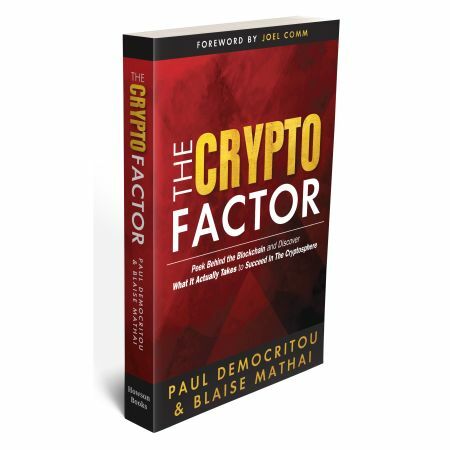 In The Crypto Factor, Paul Democritou and blockchain expert Blaise Mathai goes over major developments in the cryptocurrency industry and they also talk about a cross section of individuals in the Cryptosphere that made major contributions to the space. 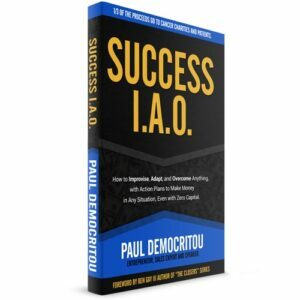 Anyone from coders that helped develop blockchain technology to traders, investors, and influencers. 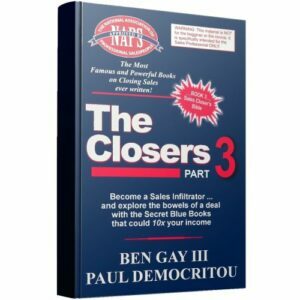 The book also reveals what it really takes to succeed in the cryptosphere, what the experts predict, and what that could mean for you. 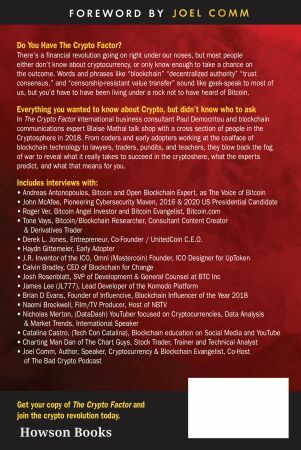 Derek L. Jones, Entrepreneur, Co-Founder / UnitedCoin C.E.O.